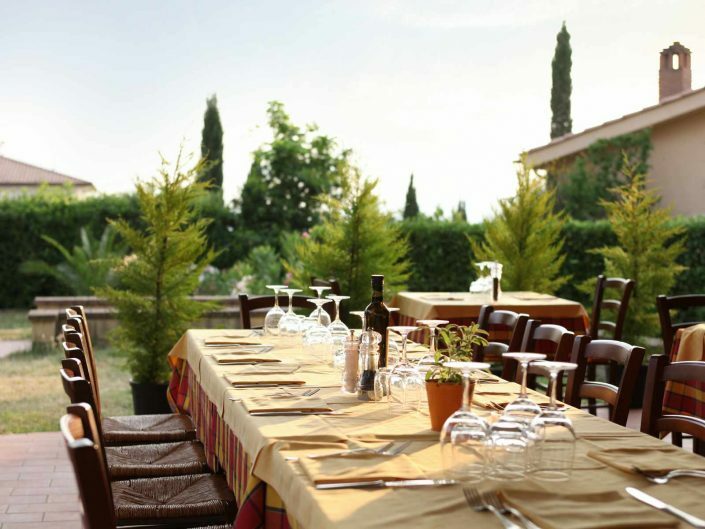 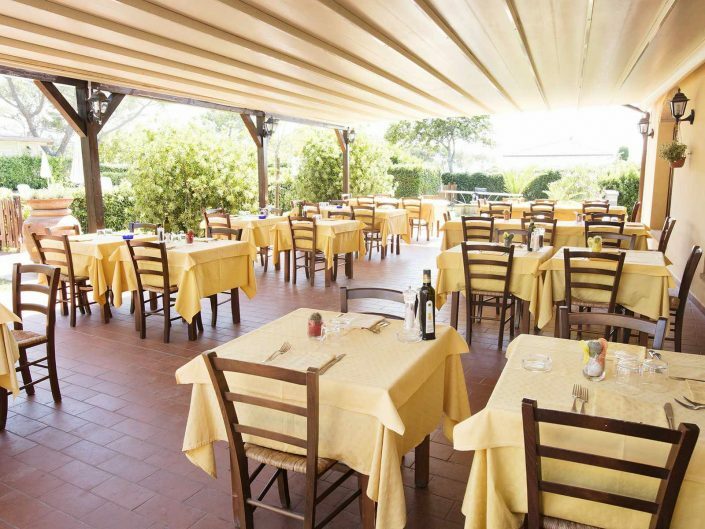 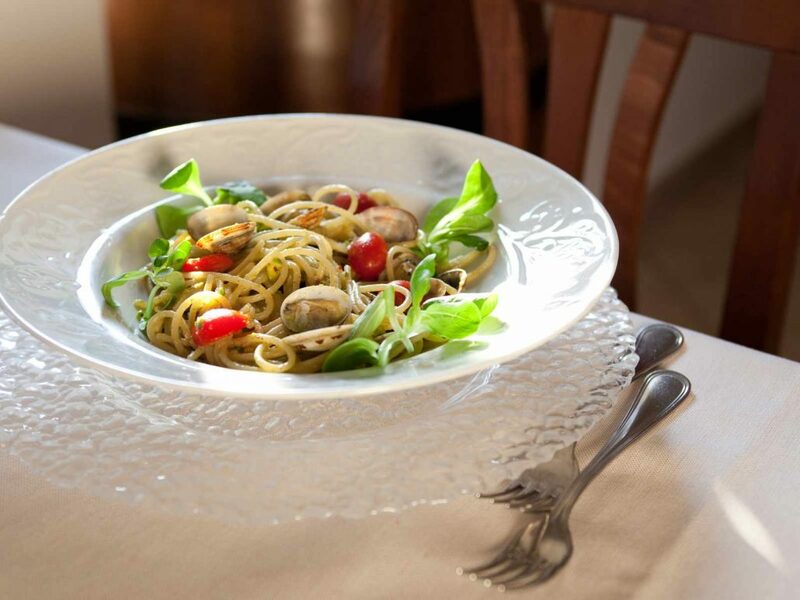 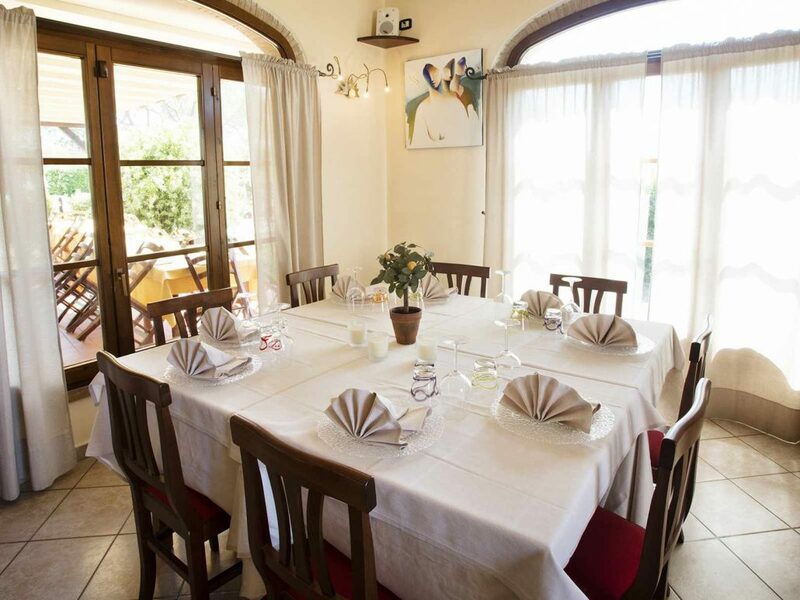 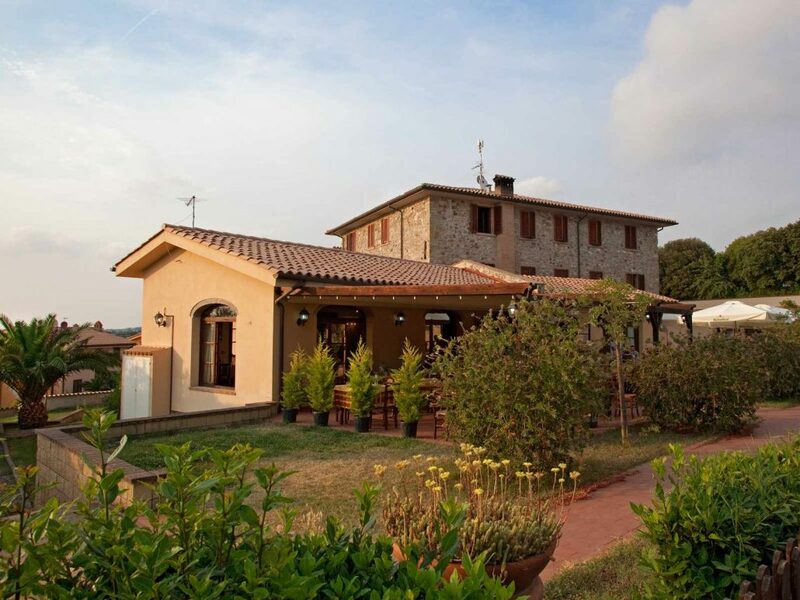 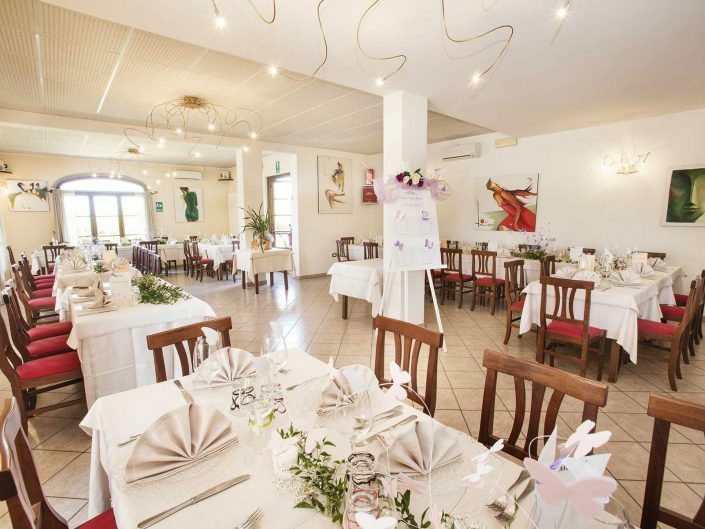 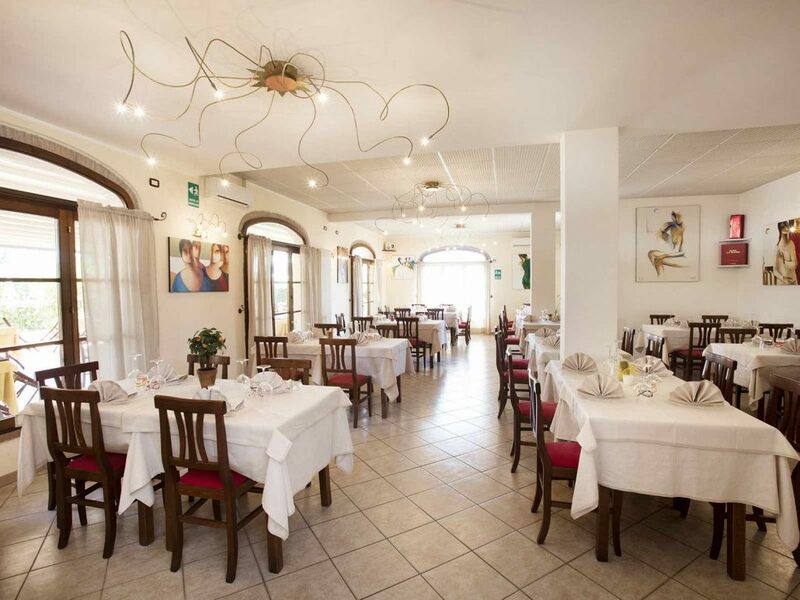 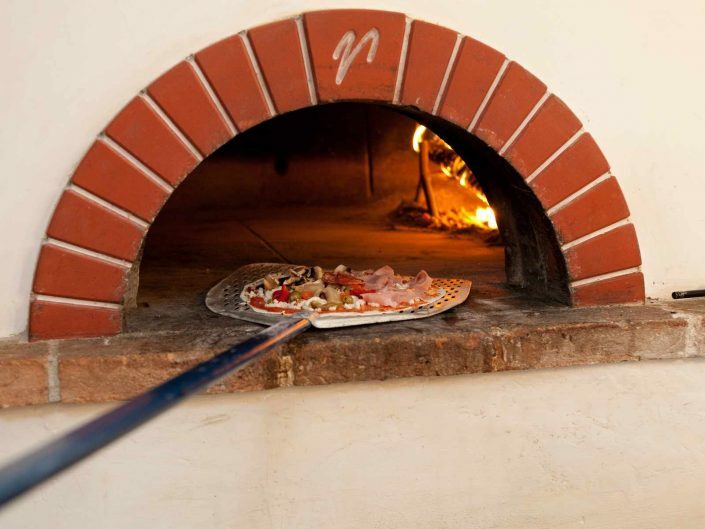 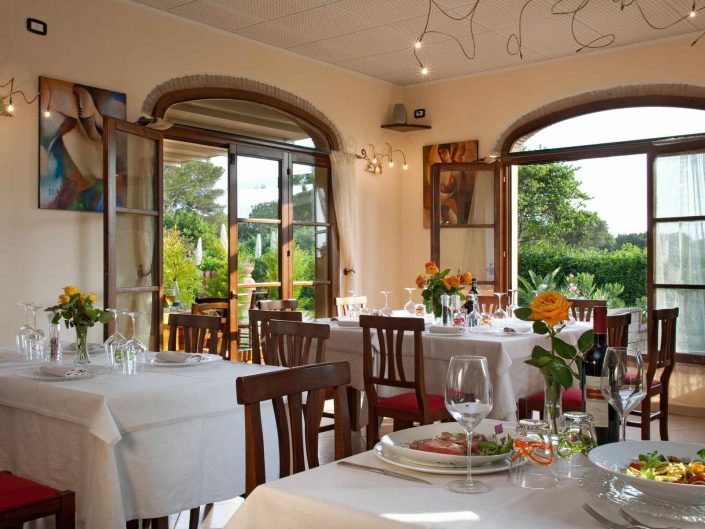 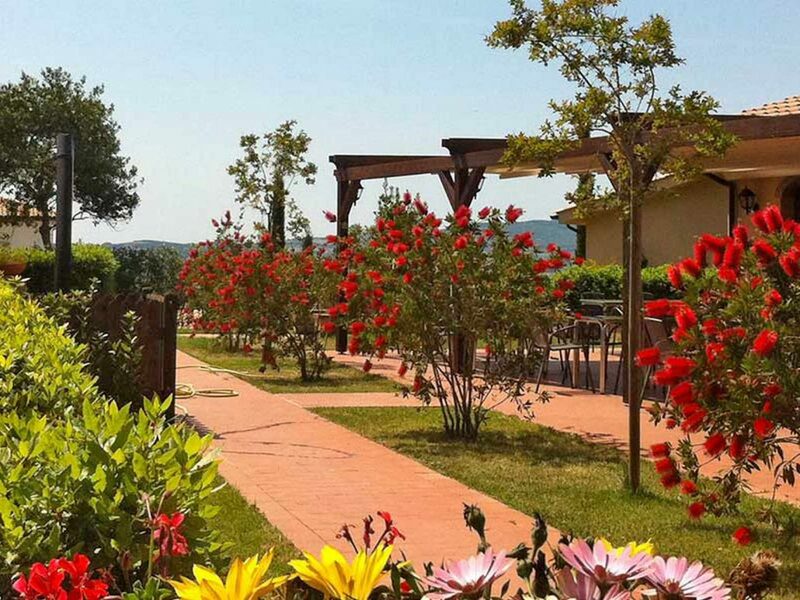 In the little square of the Borgo, the Restaurant Osteria della Pieve offer a high quality cuisine. Guests can taste the dish of the day or have breakfast, aperitif or an after-dinner drink in in the garden full of flowers in front of the swimming pool. 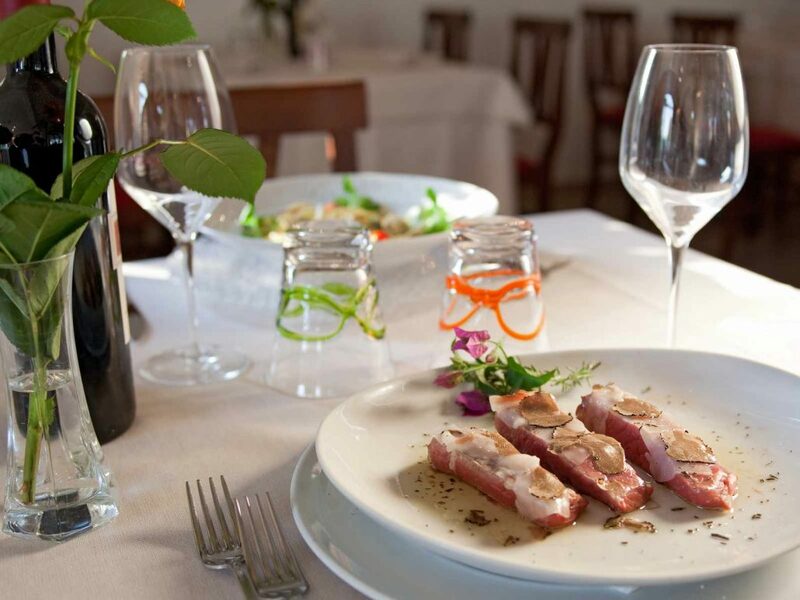 The kitchen will offer you dishes that change periodically depending on the season, using biological products. 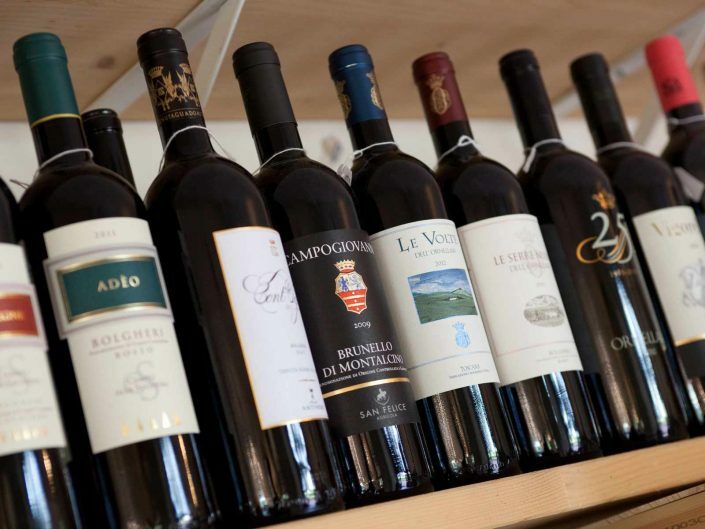 Somellier Simone will kindly help you on your choice of Tuscany wine and advise you on which wine to buy.